Chocolates, malts and caramels, oh my! 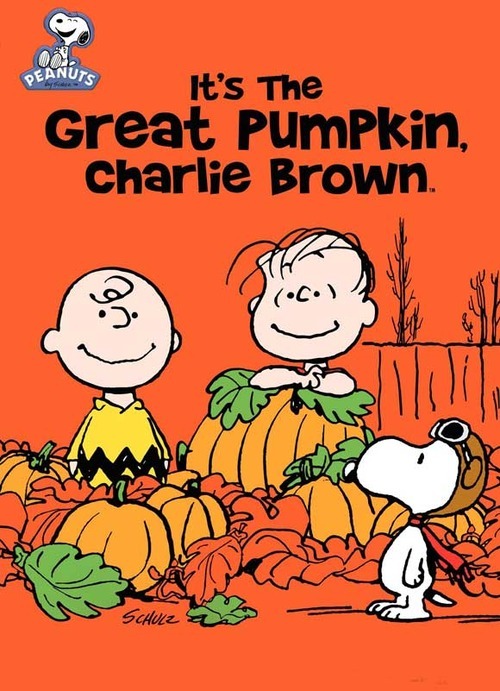 So, here it is…the last day of Halloween lunches. I am excited to move on to the next holiday, because that means new and exciting times with my family. The only thing that makes me sad is that this will be the last (as will always be the case, I suppose!) Halloween where my two special boys will be this small, and their level of discovery about this holiday so new. 🙁 It just serves as a reminder to relish every single second with them. 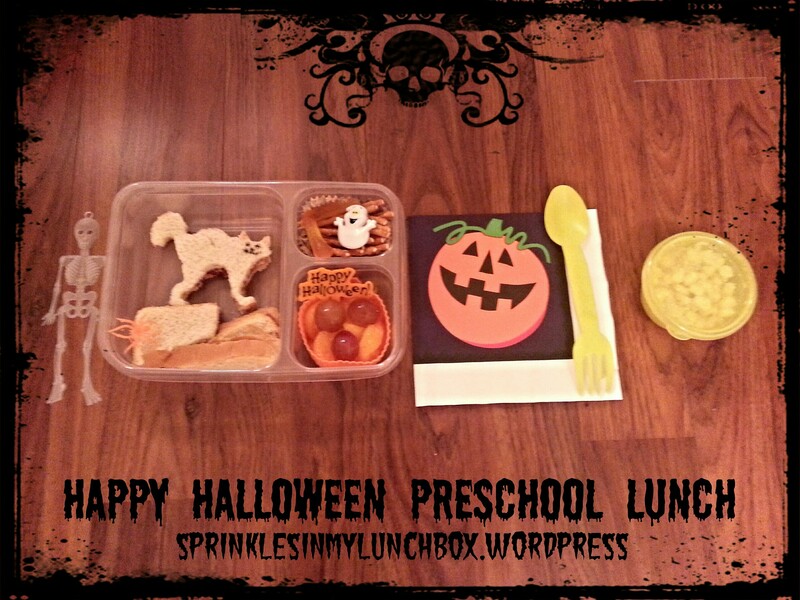 Today, I made a Halloween lunch for Bigs. He is SO excited about this holiday. It’s the first time he “gets it”. I hope these lunches I do for him help keep him excited…just about life in general! He sure makes my life exciting! And wonderful. And full. And fulfilled. Today’s lunch is a “scaredy” cat shaped PB&J, with crusts underneath (waste not, want not!! ), pretzel sticks, a gummy worm for dessert, mandarin oranges (I gently washed off the juice they were packaged in), grapes and the little yellow container has alphabet noodles with corn in it. 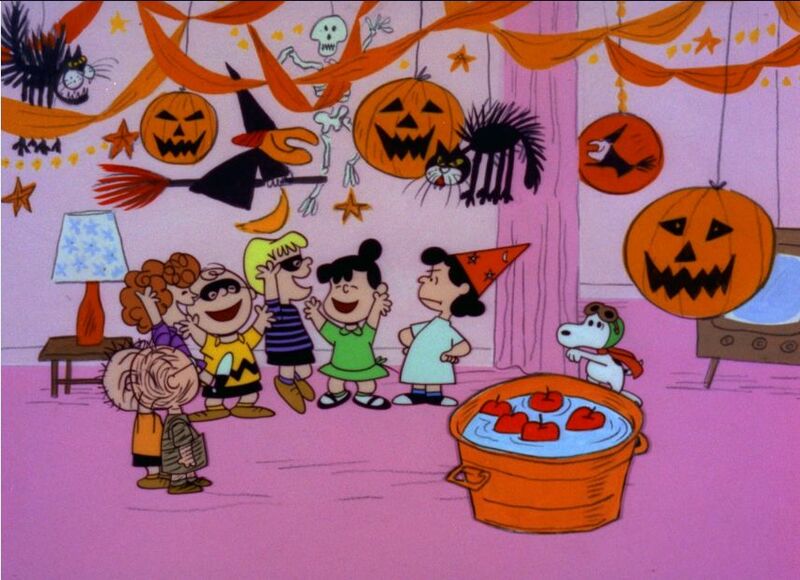 Wouldn’t it be fun to go to a party like this? 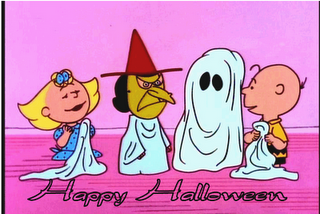 Hoping you all have a not-so-spooky (unless that’s what you like, we don’t “do” too much spooky), fun-filled, sweet Halloween! 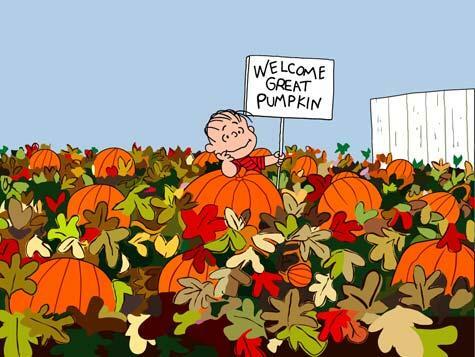 I’m hoping to find that Great Pumpkin.